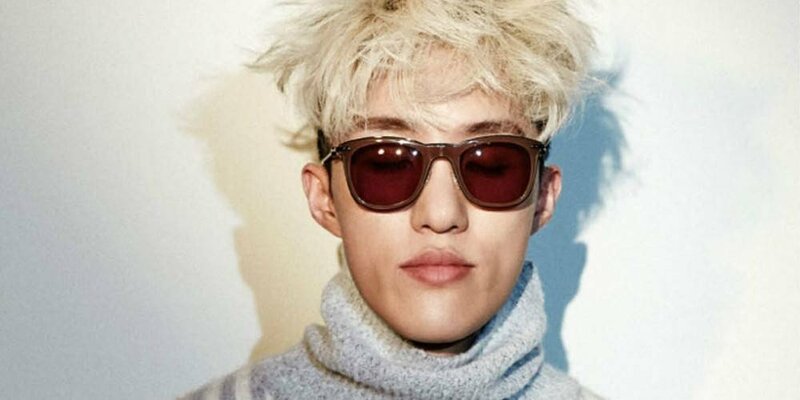 Singer-songwriter Zion.T revealed why he's always sporting sunglasses. On the October 26th installment of SBS PowerFM's 'Choi Hwa Jung's Power Time', DJ Choi Hwa Jung�mentioned, "You recently took your sunglasses off and got extremely cool. Are you upgrading your appearance? You're acting very nonchalant, but have you ever thought that you were good-looking when you looked in the mirror." Zion.T responded, "I don't really look in the mirror that much. Good-looking people are happy to see the mirror and enjoy looking, but I'm ugly so I don't get happy looking in the mirror." DJ Choi Hwa Jung then joked, "Thoughtless words."